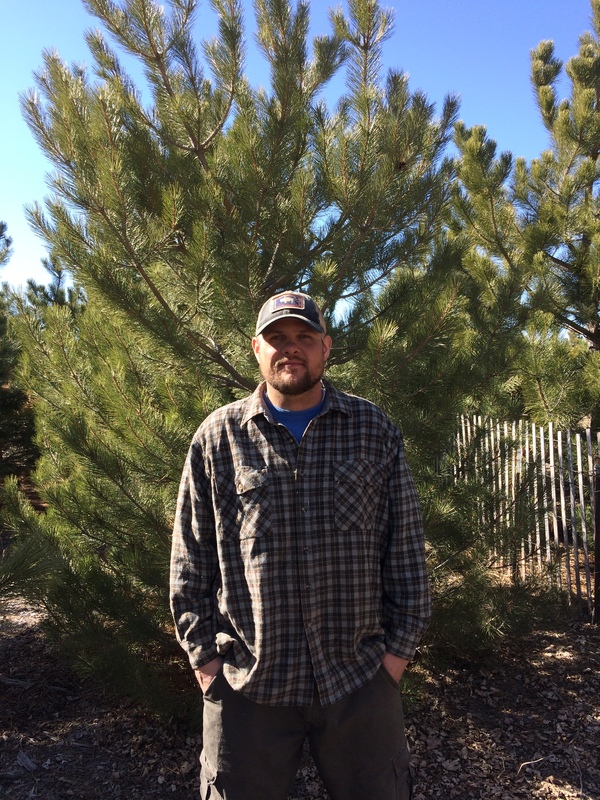 Vinny is an arborist with Cheyenne Urban Forestry. 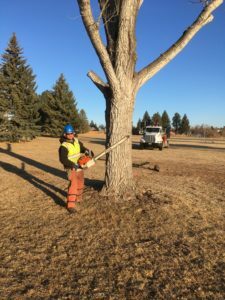 He started on the Urban Forestry Crew in September 2017, after moving back to his hometown of Cheyenne from Washington state. Vinny grew up in Cheyenne, and then went on to earn a Bachelor’s of Science in Marketing at the University of Wyoming. 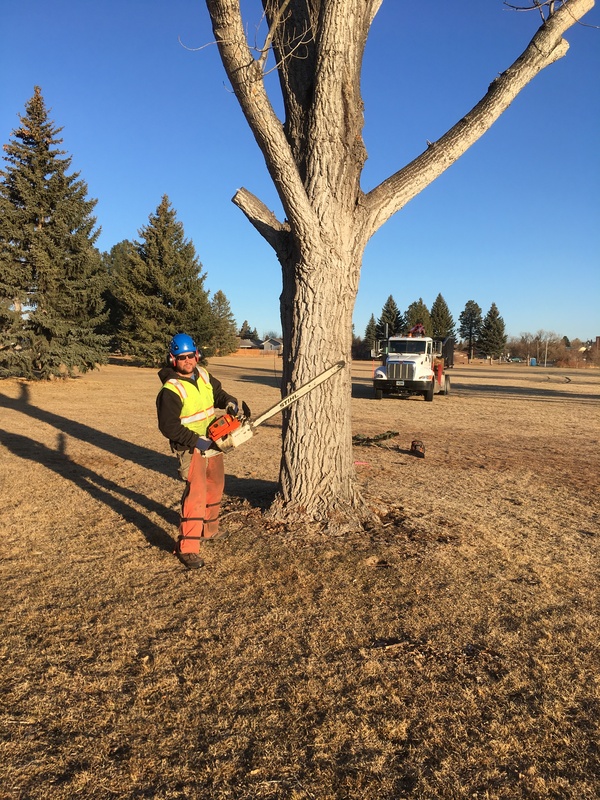 He brings extensive landscaping installation experience to Cheyenne Urban Forestry, and has begun specializing in large tree pruning, large tree removals, and structural pruning while here. He thinks it’s important to care for our existing trees and plant new trees so that Cheyenne will always have a healthy tree canopy, and all the benefits that come along with trees. 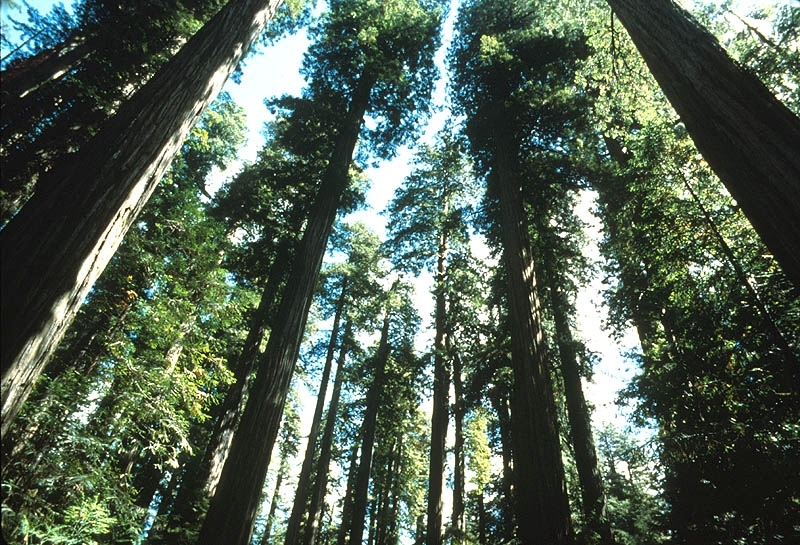 Vinny says that coastal redwoods are his favorite tree because it is amazing how large they grow. He likes to play golf, go camping, play pool, and travel in his spare time.